We have found that some customers simply can’t pay with their PayPal balance, even though they have plenty of money in their PayPal accounts. Unfortunately, this is an issue with PayPal and therefore we have no control over this. Typically, PayPal doesn’t allow recurring payments unless you have a credit card or bank account linked to it. It doesn’t matter how much money you have in your PayPal balance. Troubleshooting this with PayPal can be a little frustrating, as we’ve found that this applies to some people and not others. Sometimes this is due to your physical location/region or the PayPal account needing extra verification. 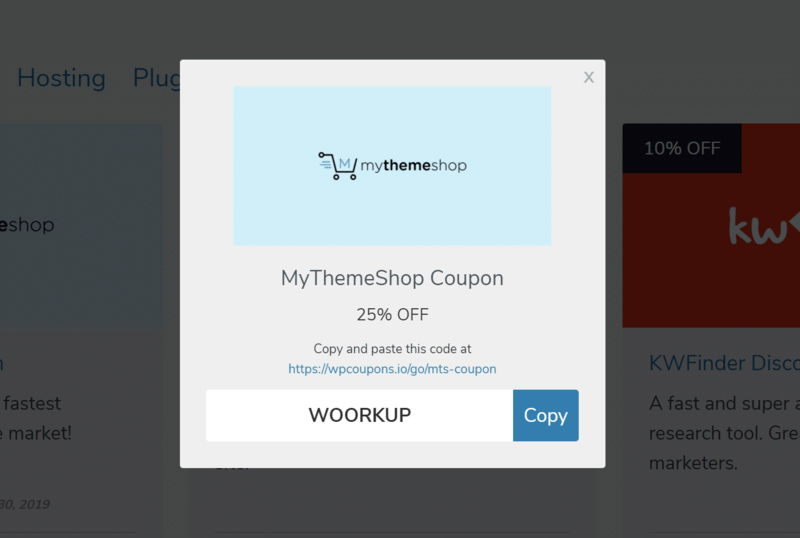 You can cancel your subscription at any time from the WP Coupons account page. You will retain access to support and updates until your license key expires. 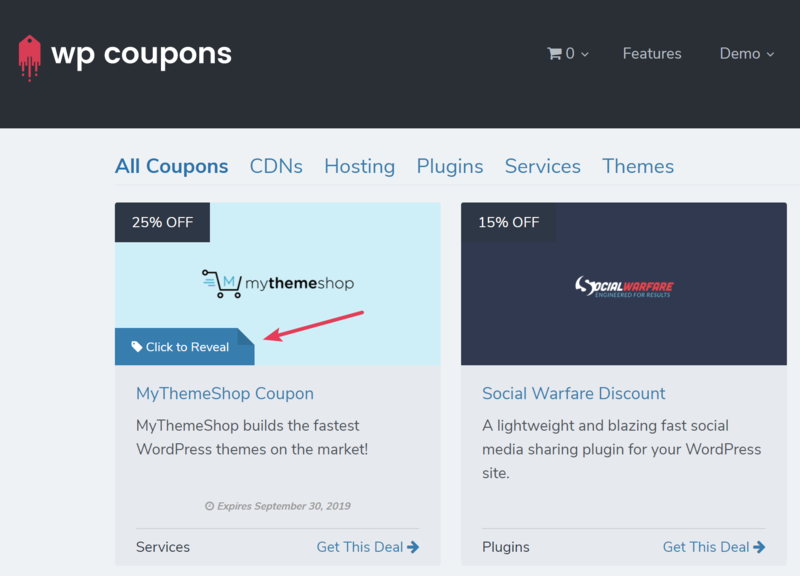 While loading CSS in your header is generally best practice to avoid any flashes of unstyled elements, some of you may prefer to load the CSS of WP Coupons in the footer. To do this, simply add the following code to your functions.php file or add it in a free plugin like Code Snippets. An error occurred while updating wpcoupons: Download failed. Unauthorized. There are a couple reasons why this might be happening. You haven’t activated the plugin yet. 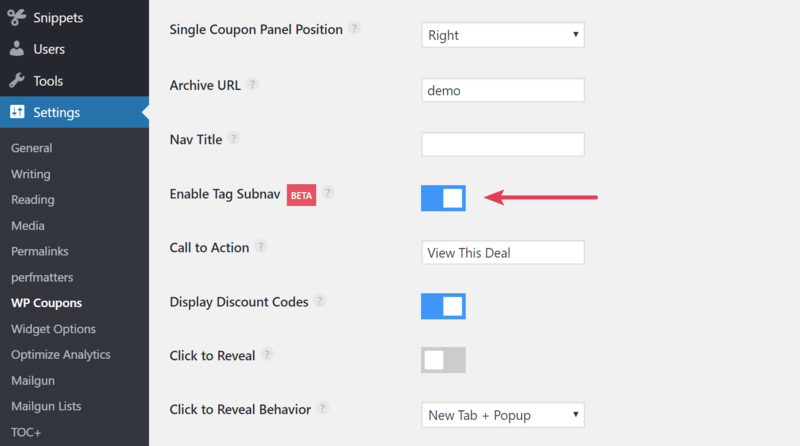 Follow our tutorial on how to install WP Coupons and activate it using your license key. If your license key is already activated, but you’re getting an “Unauthorized” message, you most likely need to remove your license key and save – then re-add it and save. This happens when your URL has changed since your license key was activated or perhaps it was being used on a staging site/dev site. Your license has expired and will need to be renewed. All of our licenses include 1 year of updates & support. If none of the above options work, you can also update the plugin manually via SFTP. 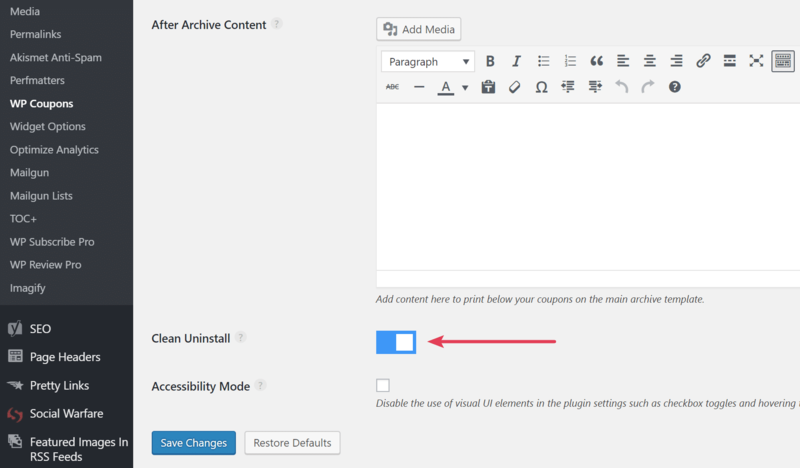 You can grab the latest version (.zip) from your WP Coupons’ account. 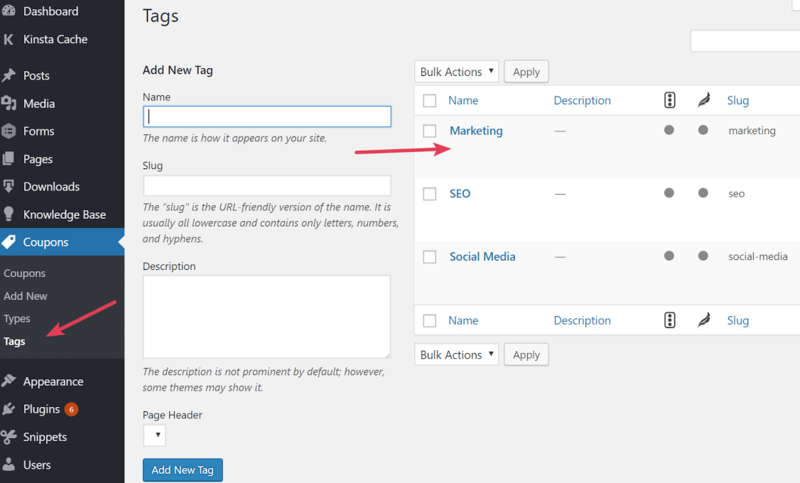 You can also change the default text that is displayed by adding your own in the Click to Reveal Text option. 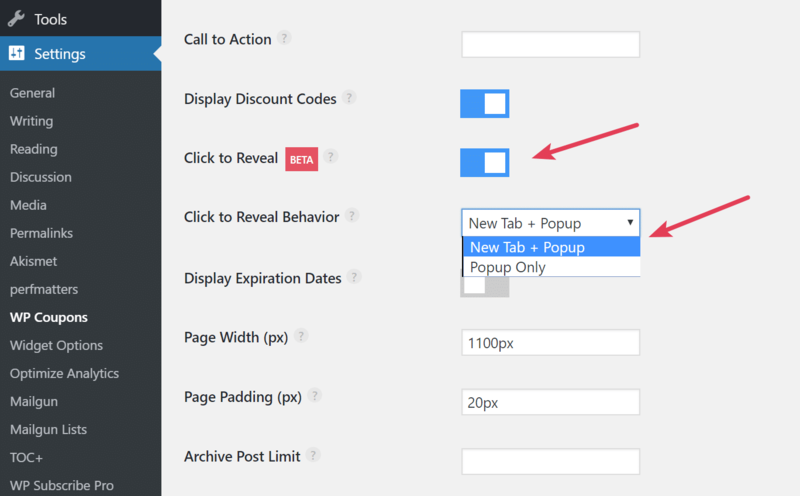 And below is an example of what the popup looks like. A visitor can click “Copy” to copy the code to their clipboard. If you have the new tab option enabled, it also opens up the location in a new tab. We firmly believe in and stand behind our plugin 100%, but we understand that it cannot work perfectly for everyone all of the time. If you are unhappy with your purchase, or you have an issue that we are unable to resolve that makes the system unusable, we will be happy to consider offering a refund. You are within the first 30 days of the purchase of the plugin. After 30 days no refunds can be processed. Please note that by purchasing the plugin, you agree to the terms of the refund policy. To submit a refund request, please contact us.